Written for the later model BBC micros (B+) fitted with a DFS ROM when sold, but still suitable for all models. 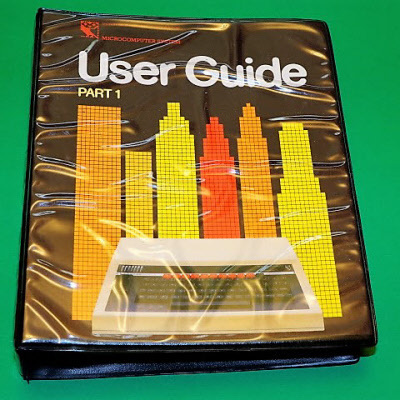 Part 1 covers all aspects of using the computer as the basic manual which came bundled with the early BBC models, but goes into greater depth on subjects such as Teletext, printers and assembly language. This comprehensive manual has over 500 pages and also comes with a 5.25" floppy disk of utilities for disk drive systems.